Give yourself a trendy makeover and get that extra dose of confidence by looking and feeling good with a trip to GalS N GalS. 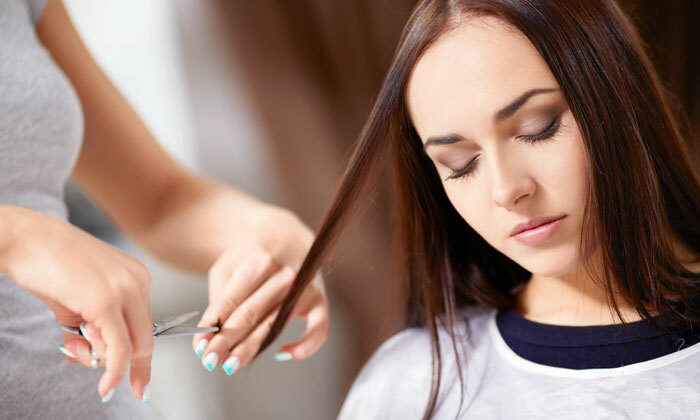 The trained professionals at GalS N GalS are committed to helping you bring out your beautiful best through a host of hair and beauty treatments that are carried out with the use of top quality products and equipment. They believe that the best kind of beauty is one that comes from within and therefore strive to ensure that the health and liveliness of your hair and skin is maintained, allowing you to experiment with styles that suit you best. So whether it’s a trendy haircut that you want or a glowing facial, head to GalS N GalS where the experts use magic in styling the best out of you.